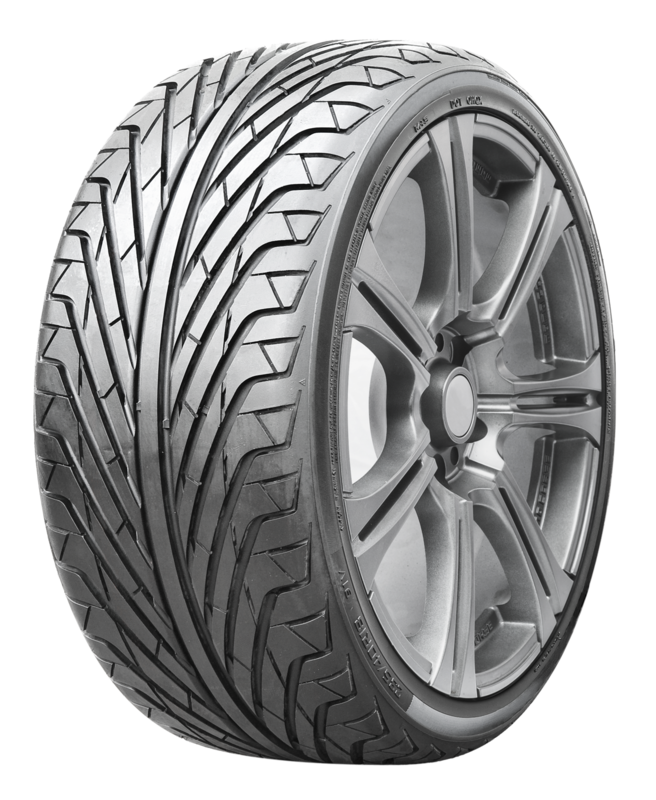 The DB968 is an ultra-high performance summer radial tire. 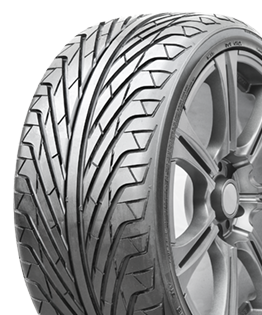 It features advanced directional tread design which provides superior acceleration, cornering and braking performance. A solid center rib design provides excellent high speed stability along with superior responsiveness while providing a quiet ride.